NASHVILLE, TN (January 31, 2017) — Henley, a new modern American brasserie, will open in the heart of Midtown Nashville at 21st Avenue S and Broadway in late Spring 2017 with James Beard Award-winning executive chef RJ Cooper at the helm. Chef Cooper’s menus will feature shareable dishes and innovative communal courses highlighting seasonal and regional flavors. 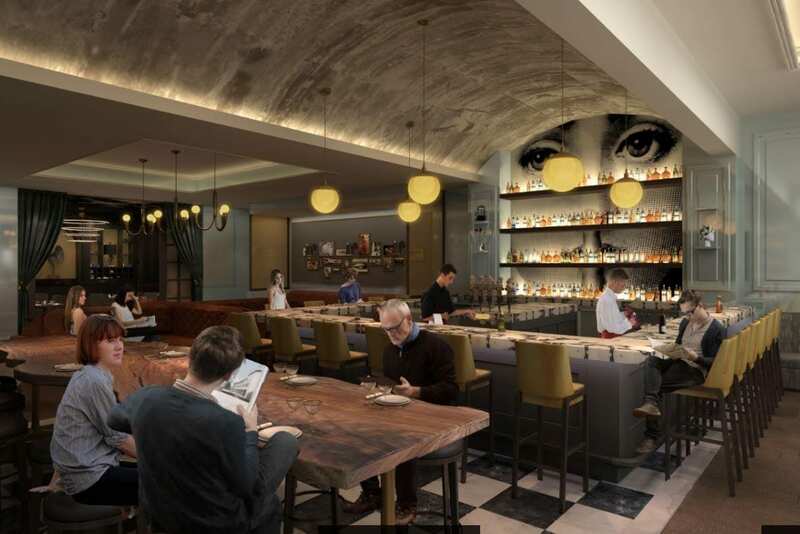 Additionally, Henley’s full bar, wine and cocktail program will evolve seasonally with a strong emphasis on whiskey, bourbon and Southern spirits. Chef RJ Cooper joins Henley after working for more than 20 years as a chef. He is perhaps best known for his work at Vidalia in Washington D.C., for which he was named Best Chef Mid-Atlantic by the James Beard Foundation in 2007. 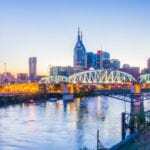 He has recently relocated to Nashville after lending his hand to restaurants in Atlanta as well as Charlotte, North Carolina. Chef Cooper’s menu at Henley will put a special emphasis on sourcing ingredients from local farmers and purveyors. Menu highlights include a 9 Year Tennessee Cheddar Agnolotti with country ham, sour apples, black pepper and bread crumbs; Whistle Pig Farm Duck Carved Tableside with johnny crepes and bitter orange-sweet potato; Southland Farm Lettuces with goat feta, pickled beets, spring onions and buttermilk dressing; and Smoked Vidalia Onion Bulbs with spicy honey and caraway. An example of the one-of-a-kind dining experience, Henley will also offer a snack trolley at the start of each meal. Guests can choose a la carte starters and have them prepared and served tableside. Options like the 45 Day Dried Sirloin Tartare with puffed tendon and horseradish ice cream; Radishes with smoked hemp butter; and Potted Pork Rillettes with red hot pickles, grilled spelt bread are just a sampling of the cart’s options. Henley will also offer a range of country hams and cured meats from across the South, plus a variety of bread and biscuit options, all baked in-house. Next articleKurdish Family Cleared For Entry Into U.S.